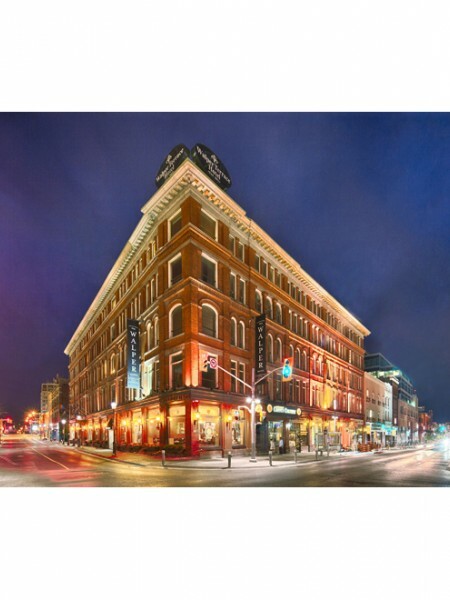 We are very pleased to have been selected in joint venture with Jill Greaves Design to modernize the guest floors of the historic Walper hotel in Kitchener, Ontario. The revitalization of the Walper hotel is part of a broader plan to revitalize the downtown core of Kitchener. The model room will be complete by the end of the year, stay tuned for details!